In 2016 Aussiespeed will focus a range of products designed for the 4.9L Ford 300 and 240 cubic inch big six. It will include a 2 barrel intake manifold to suit 2 barrel Holley and quick fuel carburetors, a 4 barrel intake manifold, super charger kit that will accept Weiand 142 and 192 cubic inch blower shop superchargers. 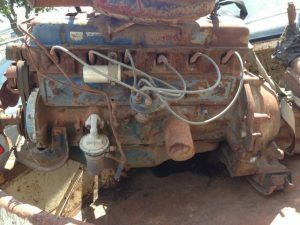 The engine we are using was removed from a Ford D series Truck. If you are a owner of a Ford 4.9, 240 or 300 big 6 we would appreciate pics related to the engine and your project. 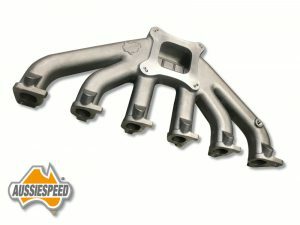 The first in our range the Aussiespeed Ford 240/300 Big 6 manifold to suit 4 barrel carbs.